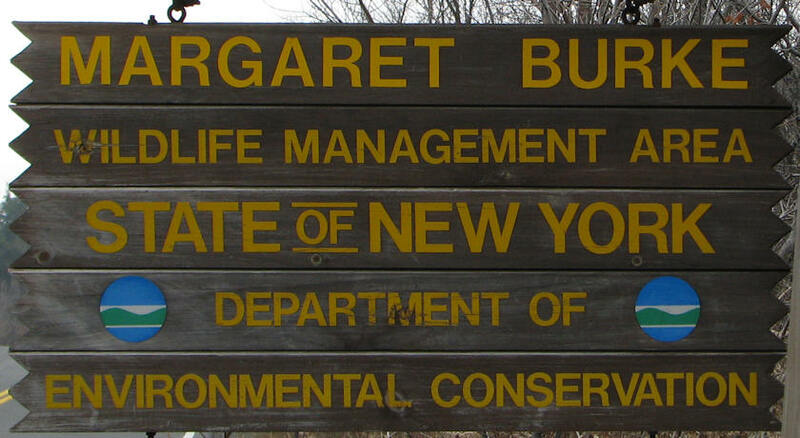 Managed by NYS Department of Environmental Conservation. Information on SLIM (State Lands Interactive Mapper) here. 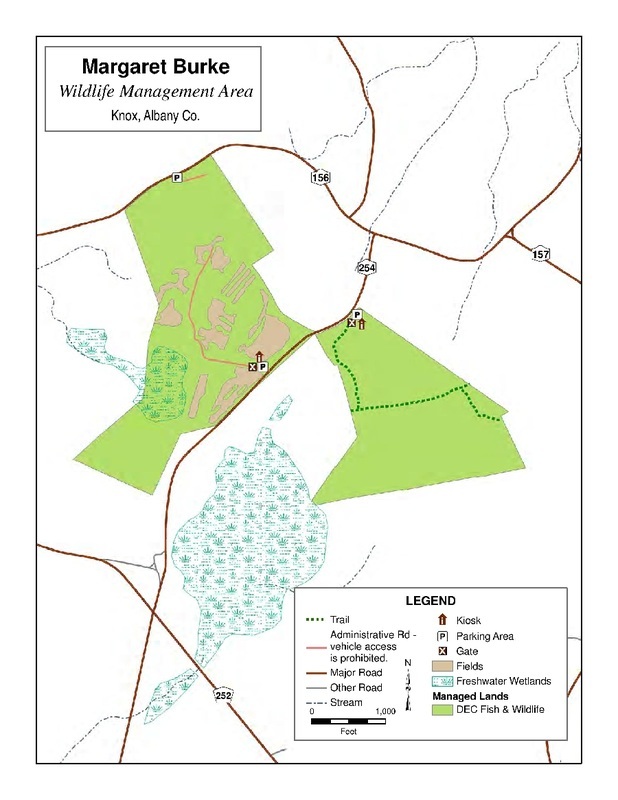 The Margaret Burke Wildlife Management Area lies on both sides of County Route 254 (Pleasant Valley Road) between State Route 156 (Berne-Altamont Road) and County Route 252 (Knox Cave Road) in Knox, Albany County. There is a small parking area at each entrance. 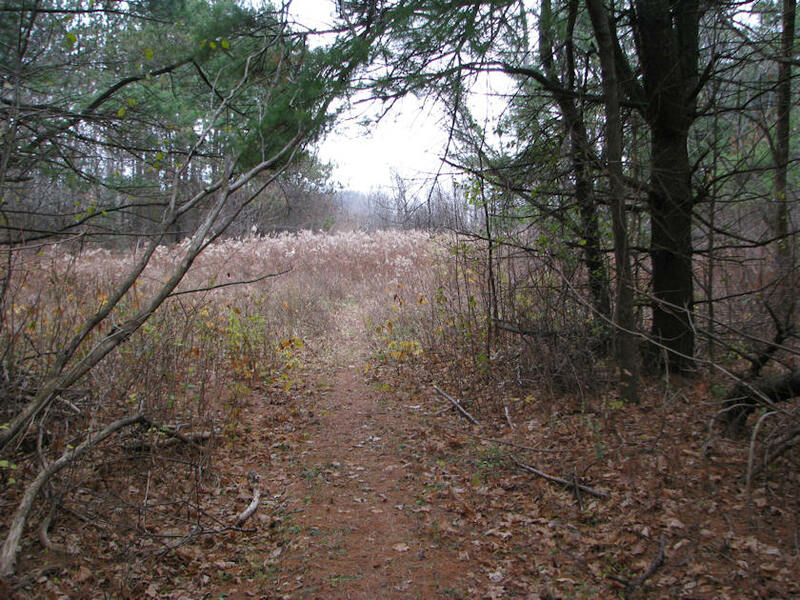 The habitats include fields, conifer plantation, shrubby areas, and small wetlands. The area is on the Helderberg Escarpment and exhibits karst geology, with thin soil cover over limestone and moss-covered rock outcroppings. Be mindful of cracks, fissures, and sinkholes in the limestone. Wildlife include white-tailed deer, ruffed grouse, wild turkey, eastern cottontail, fox, raccoon, songbirds, and woodpeckers. 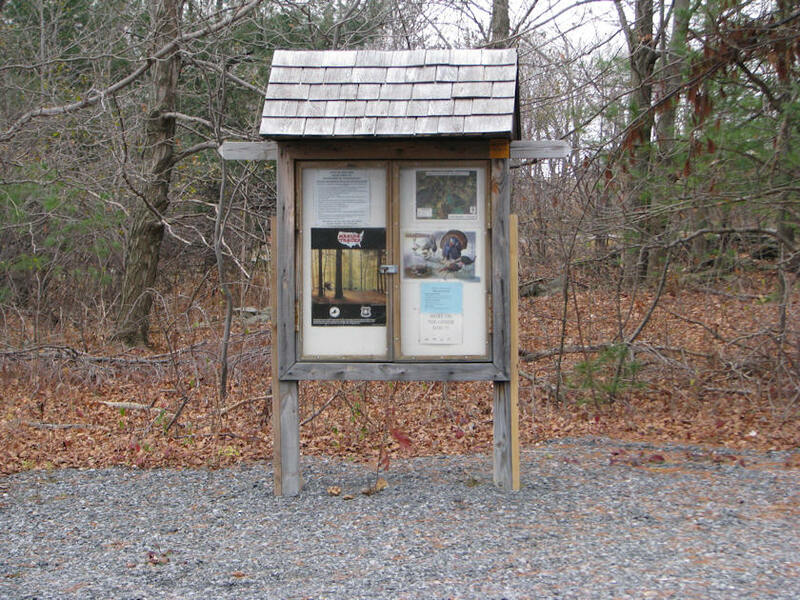 The area is included in the Helderberg Bird Conservation Area. 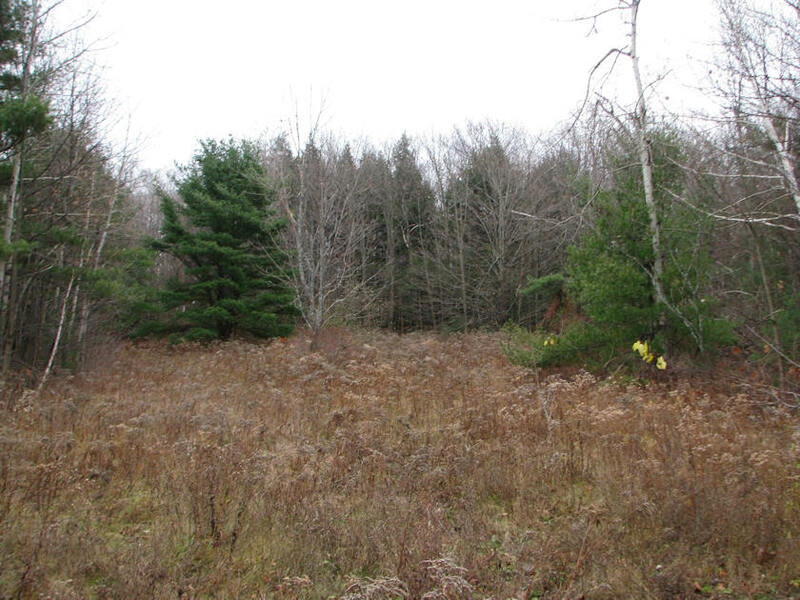 Management is designed to maintain forested and early successional habitats so many species can exist on the site. Visitors must comply with all regulations. Learn more at NYS DEC website. 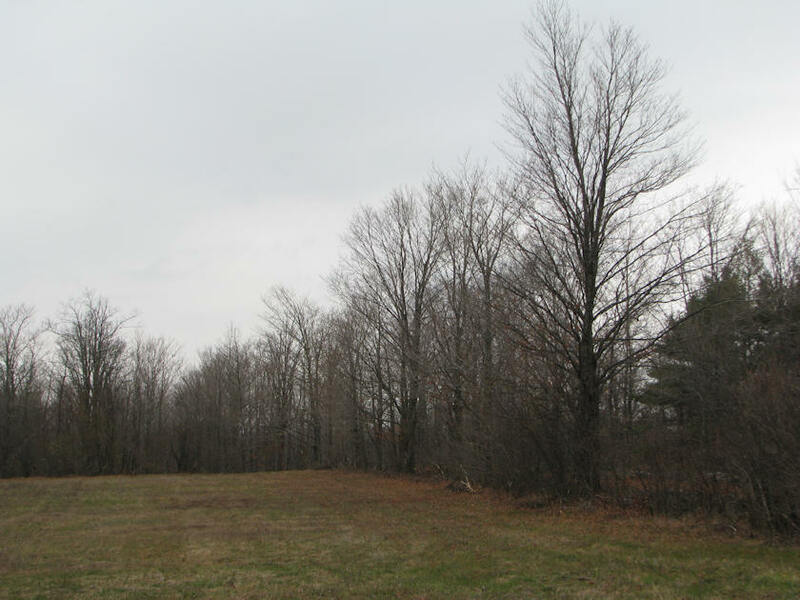 The west side of the area is the site of the old Burke Farm. As you stand on the limestone pavement, imagine what it was like to farm this very thin topsoil. 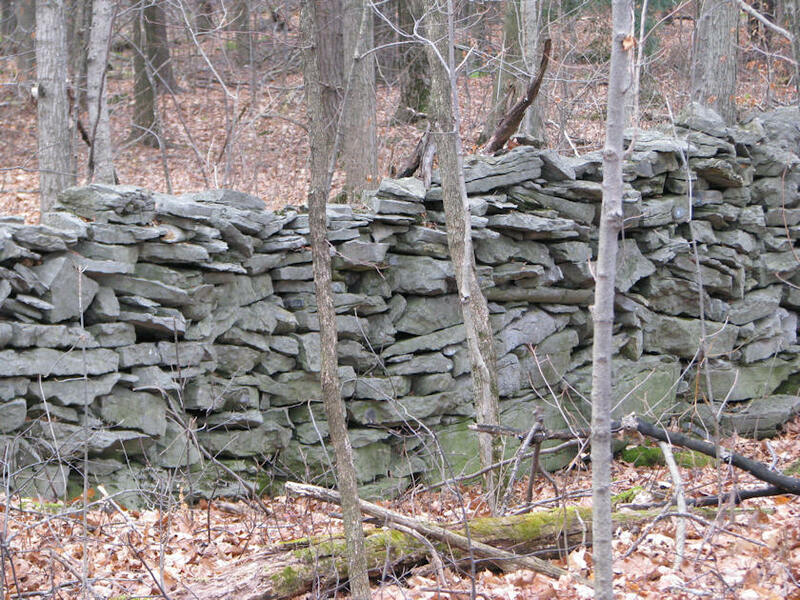 What simple tools do you think the settlers used to build the extensive stone walls? The old apple orchard, originally for the family's use, is now maintained to provide food for wildlife.